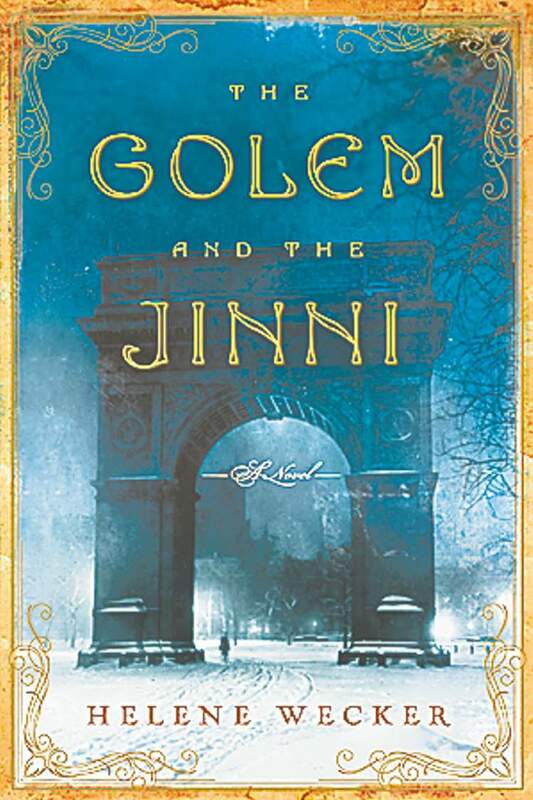 The Golem and the Jinni by Helene Wecker | Blah! A jinni and a golem meet in New York… almost sounds like the set up for a bad joke. 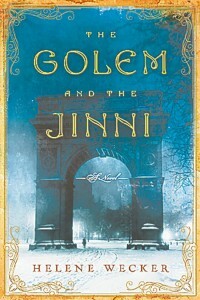 But, Helene Wecker’s novel The Golem and the Jinni is certainly no joke. It is an exciting story about two mythological creatures who happen to find themselves in the same part of New York City during the late 1800s. These two creatures have very different dispositions: the jinni is a fiery hothead while the golem struggles to keep her emotions buried deep within. Neither creature is fully in control of their fate. Golems, by nature, are created to serve a master while the jinni, as is often the case, has been imprisoned against his will to serve others. By using these two creatures and how they interact both with one another and with the humans around them, Wecker touches on themes of free will and purpose in life that, because of the combined historical/fantastical setting, occurs organically. The story focuses on the fate of these two magical creatures and the people they interact with, but the messages of the novel are much deeper than a fantasy story implies.